If you own a Samsung Galaxy S5 G906S, your smartphone is about to receive an upgrade to Android 6.0.1 Marshmallow. The update package should arrive on your smartphone via OTA soon and it is sure to bring in a number of improvements and changes along with it. The LTE-A G906S is actually a more powerful version of the regular Samsung Galaxy S5, thanks to an extra gigabyte of RAM. The handset is powered by the old but still powerful, Snapdragon 805 SoC and it is exclusively available in South Korea only. 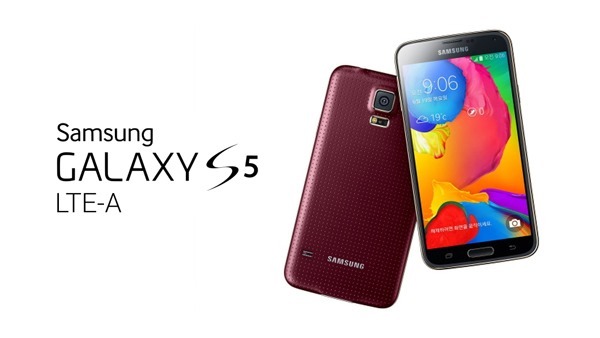 It was launched in Samsung's own nation just a few months following the launch of the original Galaxy S5 in 2014. 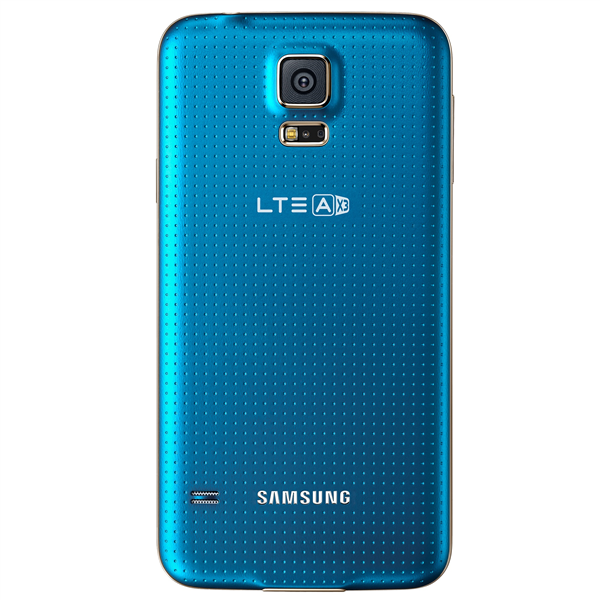 The Samsung Galaxy S5 LTE-A G901F was dubbed as the S5 Plus and was made available for purchase in several European countries, as well as in Singapore. In case you are wondering whether or not an Android Marshmallow update has been released for the 901F, check your smartphone right now because that update was rolled out over a week ago in both Europe and Singapore. Check out our firmware section for easy access to all the latest firmware updates right now. 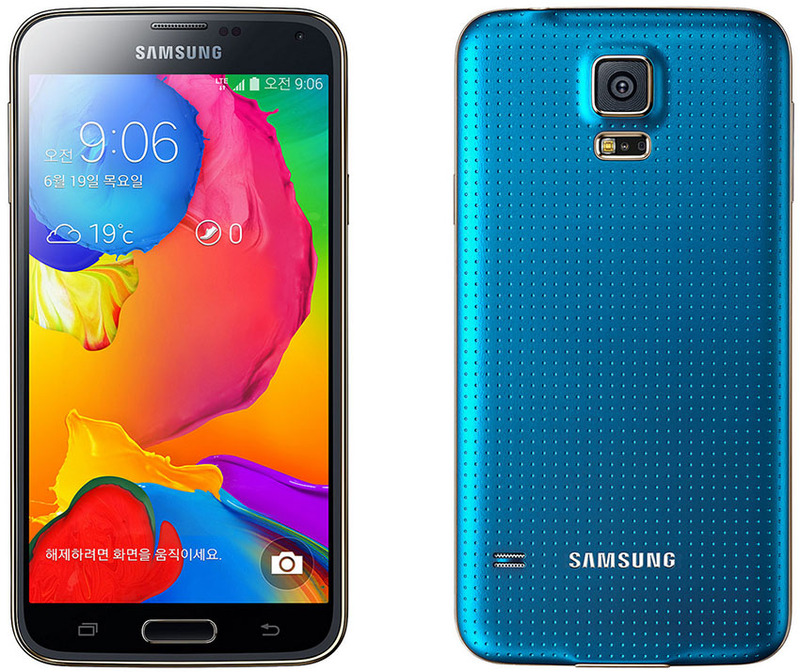 Samsung Galaxy S4 LTE-A South Korea version is getting the Android 5.0.1 update. See deatils below. Samsung rolled out the firmware update for SHV-E330S, and the latest firmware version is E330SKSUDOC2. 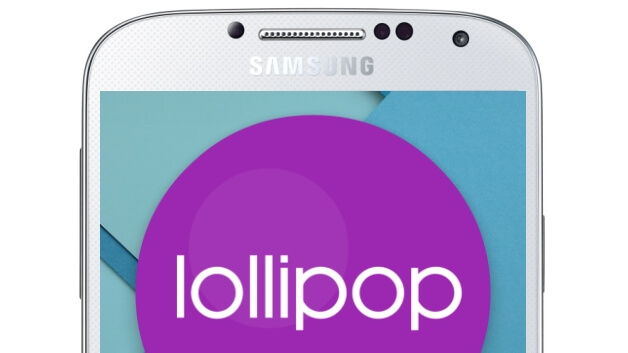 Samsung has started Rolling-out the Official Android 5.0.1 Lollipop update for the Galaxy S4 LTE-A (I9506). Slovakia, Czech Republic, and Germany already got the update, the rest of the regions will get the same update very soon. 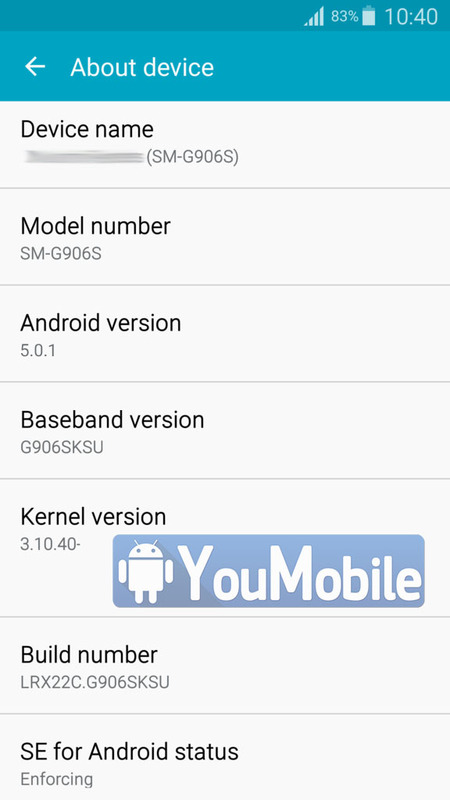 The update carries firmware build I9506XXUDOA6 based on Android version 5.0.1 and the OTA package is Available. You can also update via KIES for PC. Check the Samsung Regions update status pages HERE to see if the update is available for your country/carrier. 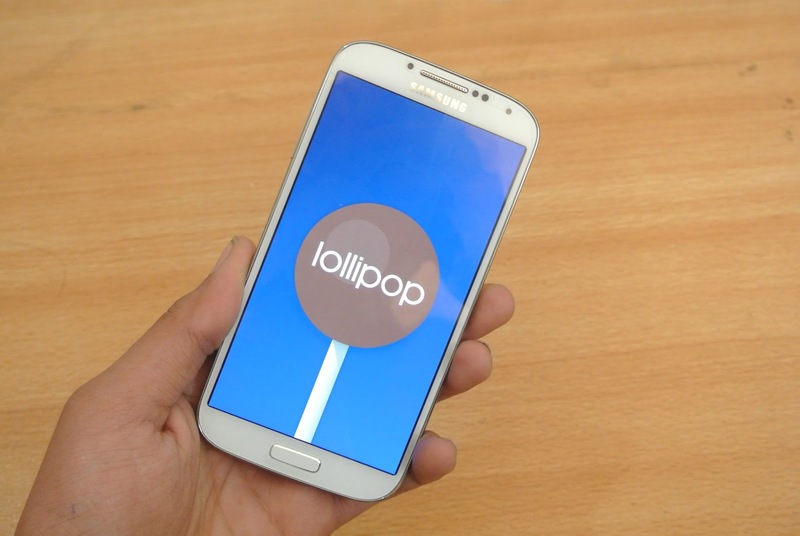 Also, See the Galaxy S4 Lollipop update hands-on video below. 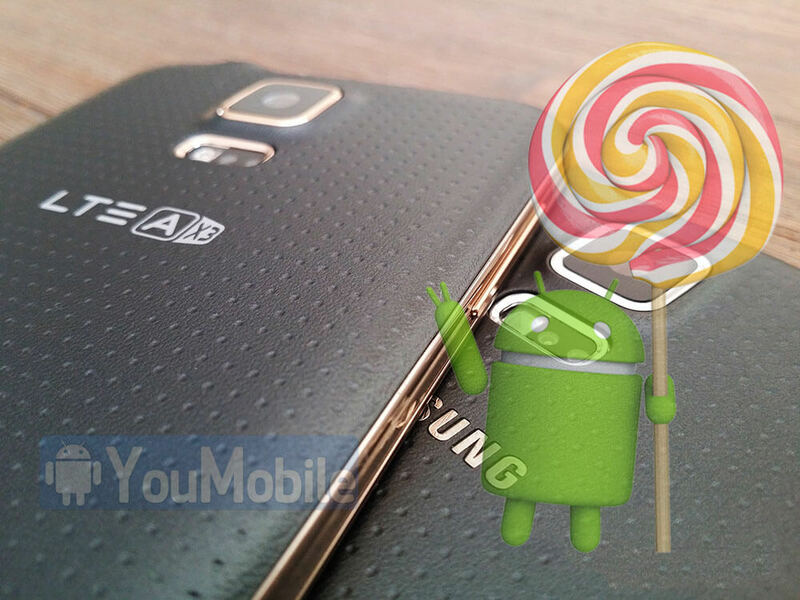 Samsung has just started Rolling-out the official Android 5.0.1 Lollipop update for the Samsung Galaxy S5 LTE-A (SM-G906S). 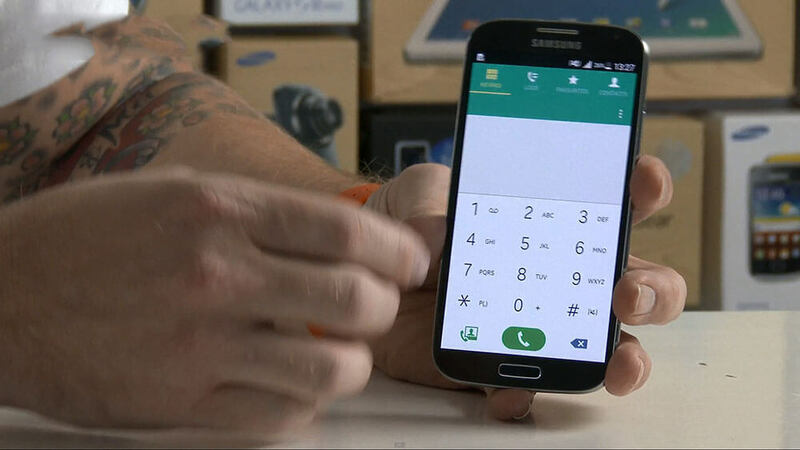 The Original Galaxy S5 has already got the same update earlier last month. The update is Now Available Over-the-air (OTA) to all carriers and regions. It brings lots of improvements and bug fixes and long with some new features, including a New TouchWiz UI with Material Design UI.